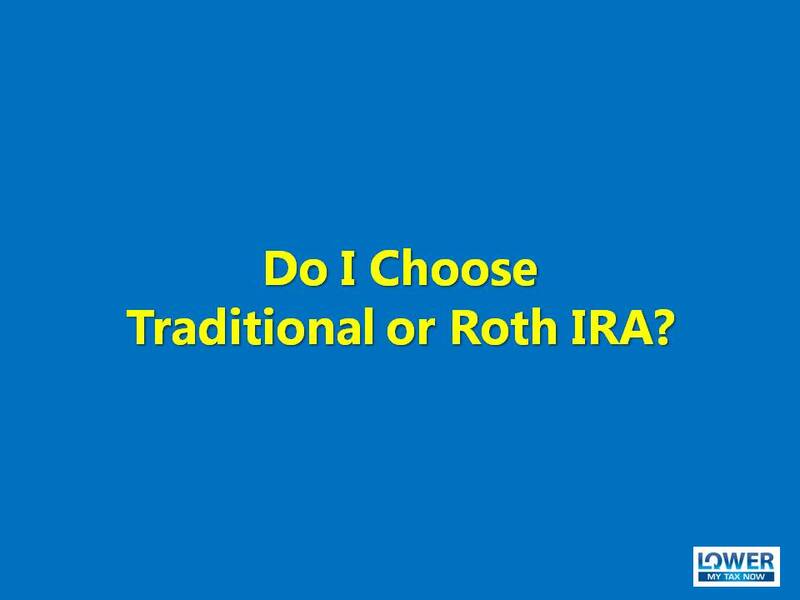 Do I Choose Traditional or Roth IRA? 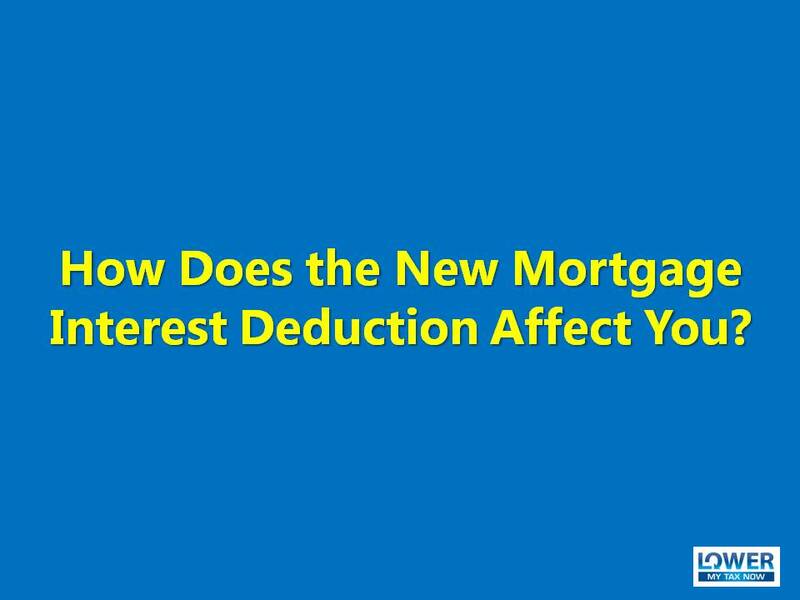 Today, I will share with you some common IRA tax questions that I usually get from my clients. 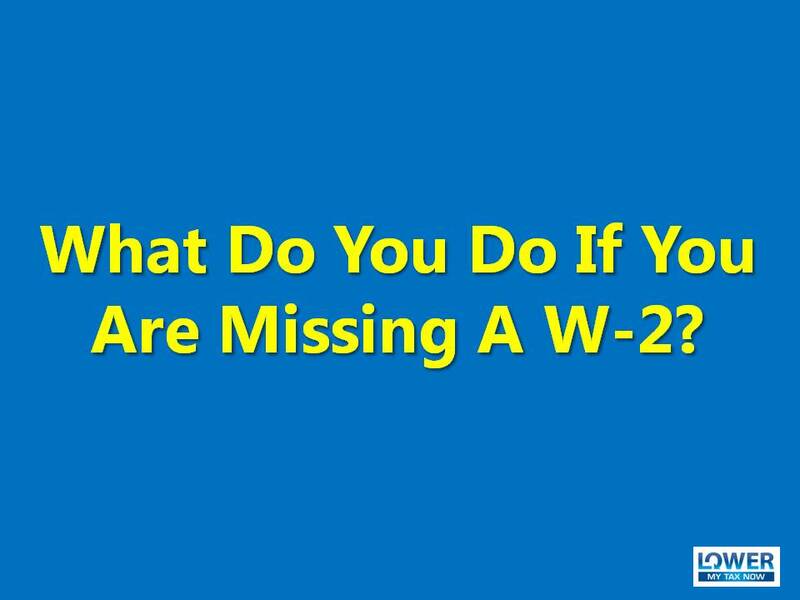 What Do You Do If You Are Missing A W-2? Have you filed your taxes yet? 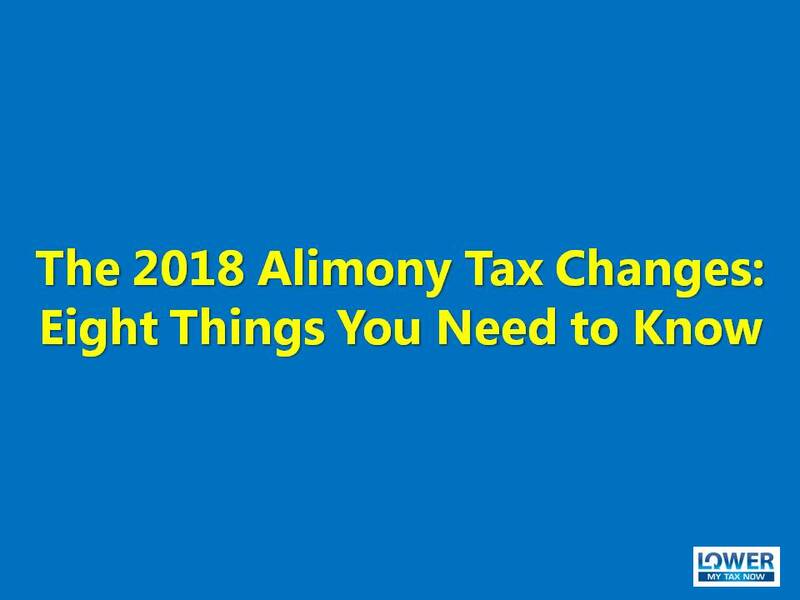 If you answered no because you have not received your W-2 yet, don’t wait until the last minute before taking care of this.